This information is then used by lenders—including mortgage lenders—to determine whether you’re a good credit risk. What many people don’t realize is that cell phone bill payments can also have an effect on credit rating. Recently, both credit reporting agencies started including cellphone accounts in their credit reports. This means if you make a cellphone payment after the due date it appears on your credit report and reflects negatively on your borrowing profile. Even worse, if you allow your cellphone account to go delinquent and it's sent to a collection agency, not only does this appear on your report it can also reduce your credit score. Mortgage lenders use this information to make underwriting decisions. Therefore, having a negative record with your cell phone provider can actually impact your likelihood of being approved for a loan and increase the interest rate you'll pay. If you've recently walked away from a cell phone contract, it's a good idea to get the company to put in writing that the contract has been fulfilled and is now closed. 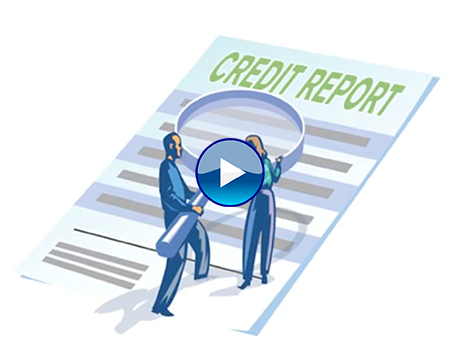 This can help prevent any damage to your credit rating.